Registration for next year’s Blanchard Beast Trail Race has not yet opened. Please check back soon for more details! 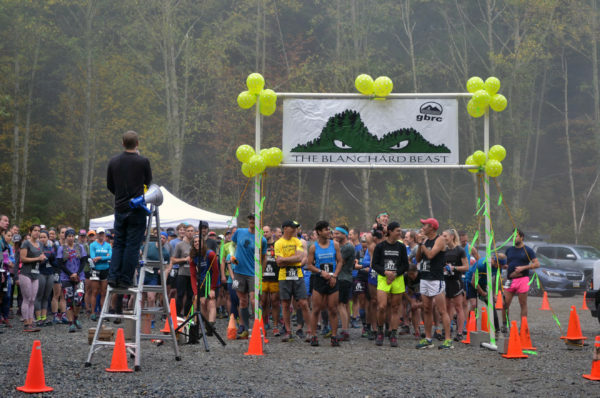 The Blanchard Beast is a GBRC trail race that is approximately 10 miles long. 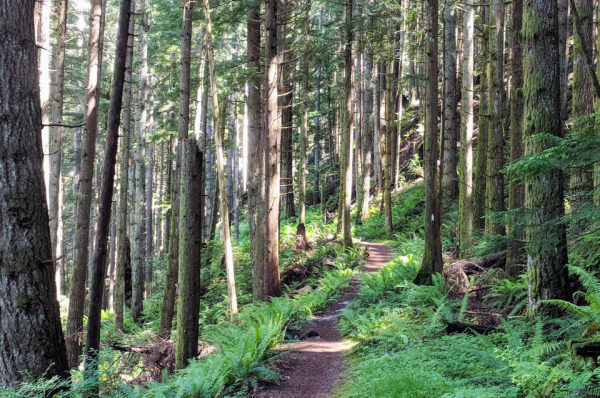 The race takes place on the trails of the Blanchard State Forest due South of Bellingham and offers an exciting, wooded run with over 2,000 feet of elevation gain. 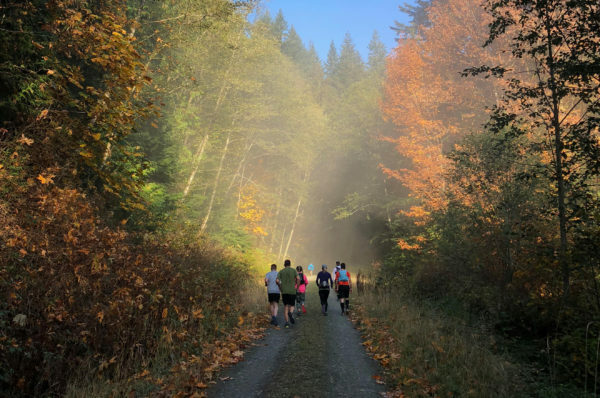 This race offers something in-between a 10K and a half marathon for those who are interested in pushing their max distances or as a training run for something bigger. Interested in getting updates about when registration will open? Subscribe below! The course is approximately 10 miles in length. 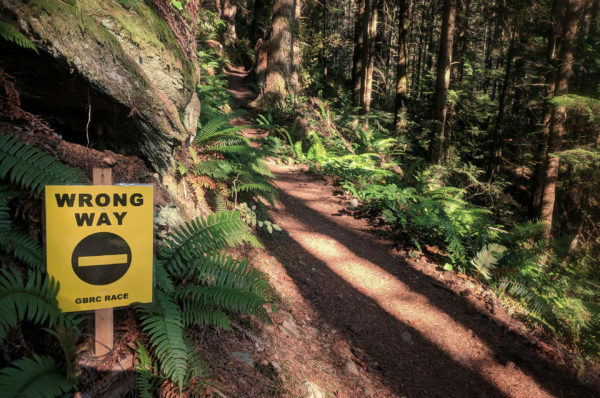 The race begins and ends at the Blanchard Forest Lower Trailhead. The course has four major sections including two large climbs. 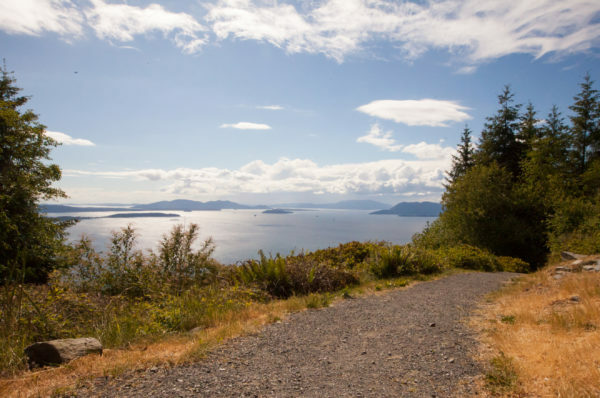 Note About Footwear: Trail shoes or shoes with aggressive tread are highly recommended. Due to the nature of the course, spikes are not recommended. Baby Joggers and Pets: Baby joggers and pets are not allowed on the course. 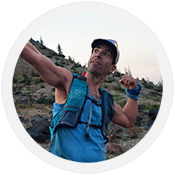 There are two aid stations along the course that will have water, electrolytes, and food available. 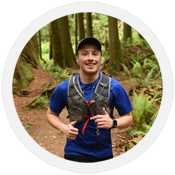 If you are interested in sponsoring or volunteering to help with the Blanchard Beast Trail Race, please contact Michael Brisbois (GBRC Sponsorship Coordinator) or Tim Schafermeyer (Race Director). GBRC is a 100% volunteer-driven, 501c3 nonprofit.